Archroma is doubling down on denim. 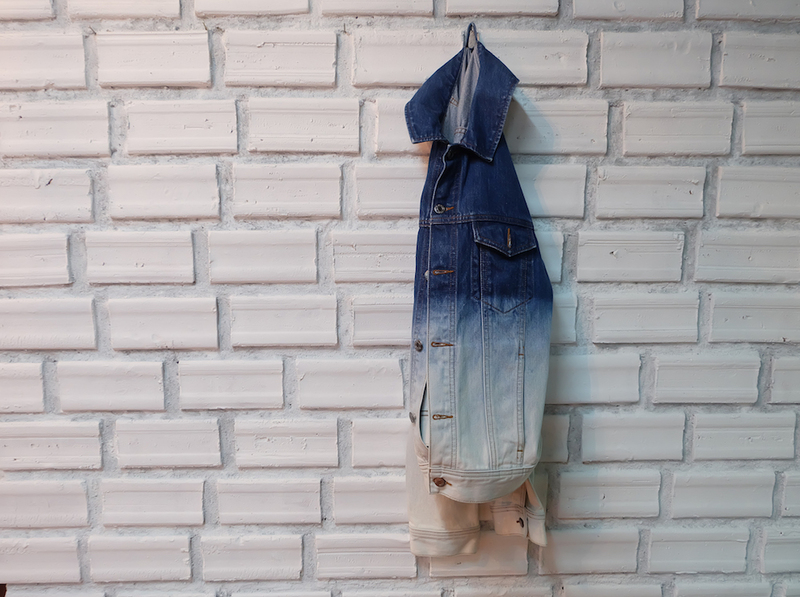 The color and specialty chemical company will preview its new Denim Book at Colombiatex Jan. 22-24 in Medellin, Colombia. The book includes 200 yarn swatches displaying the multitude of colors and effects that can achieved with Archroma system solutions. The swatches are organized in four inspiration themes: Black & Beyond Blue, Revolution in Blue, Black & Grey Denim and Colors for Denim. “At Archroma, we continuously challenge the status quo in the deep belief that we can make our industry sustainable,” said John Florez, head of sales, brand and performance textile specialties, for Archroma Colombia. Along with the book, Archroma will present its suite of sustainable dye solutions. Responding to demands for a non-toxic alternative to the dyes that are used for the traditional indigo blue that consumers associate with denim and jeans, Archroma recently launched Denisol Pure Indigo 30. The aniline-free Denisol Pure Indigo 30 creates cleaner denim with the purest indigo on the market. Other sustainable initiatives include Archroma’s Advanced Denim dyeing technology, which allows savings of up to 92 percent when it comes to water, 87 percent for cotton and 30 percent energy compared to a conventional denim dyeing process. The company is also reinforcing its commitment to making a better product. Archroma’s Diresul RDT Ocean Blues offer a collection of vibrant, ocean-themed bright sulfur blue dyes. The unique dyes and their auxiliaries bring out the best of indigo, improve workability, dyeing consistency and process safety. The latest black innovation, Diresul Fast Black RDT is an exclusive sulfur black dyestuff technology that is fast to chlorine and resistant to the strong oxidative agents applied on home laundry. It can be combined with Diresul Navy RDT blue specialties and Archroma fixation agents to create denim that is dark and stays dark.